Last year I put together a round-up of my favourite vegan beauty products, and since then I’ve tried a few new products so thought I would show you what I’ve been using, all of which I recommend trying. Good Things Total Wipe Out Cleaning Wipes. I have to say – I hate the packaging. Every time I use it I think, “Ugh, this packaging is awful!” but you know what, the product inside is fantastic. And super affordable, which I think is really important – making good quality, animal-friendly products available to everyone. 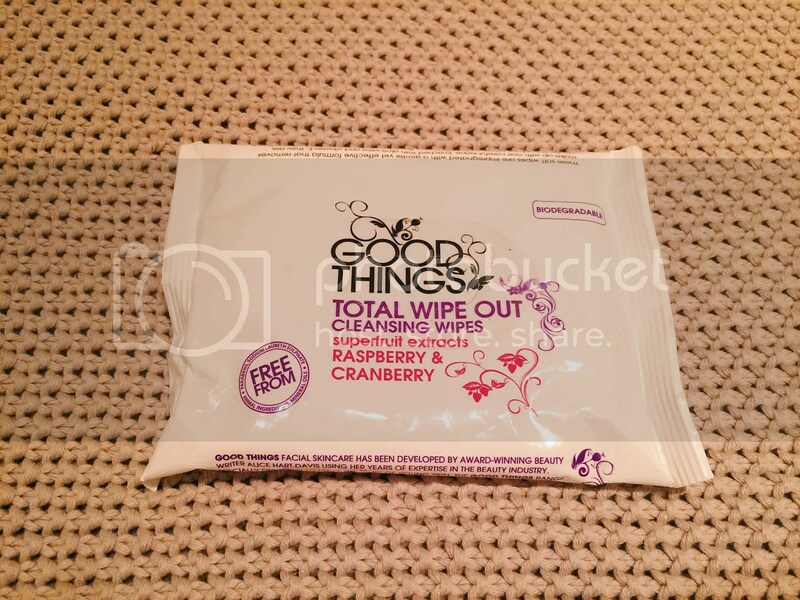 These cleansing wipes smell so good, and they’re biodegradable which is flippin’ amazing! They don’t remove eye make-up unfortunately, but I use a cotton wool pad and coconut oil which is much softer when removing mascara and moisturises at the same time. 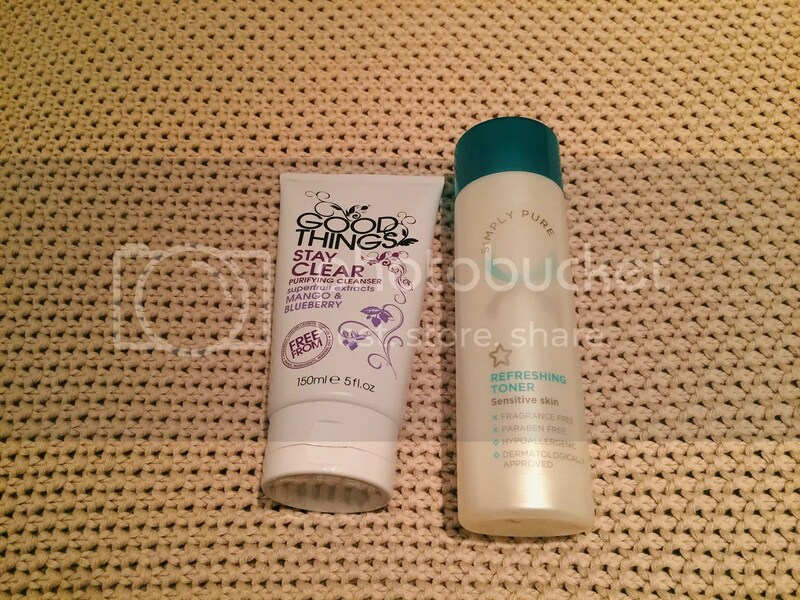 Good Things Stay Clear Purifying Cleanser and Simply Pure Refreshing Toner. Another great product from Good Things – this cleanser also smells really good, and I’ve noticed a difference in just the few weeks I’ve been using it.//This toner is, well, just toner really…! I don’t know, I kind of use toner because I feel like I ‘should’ use it, but I don’t really know what it does? 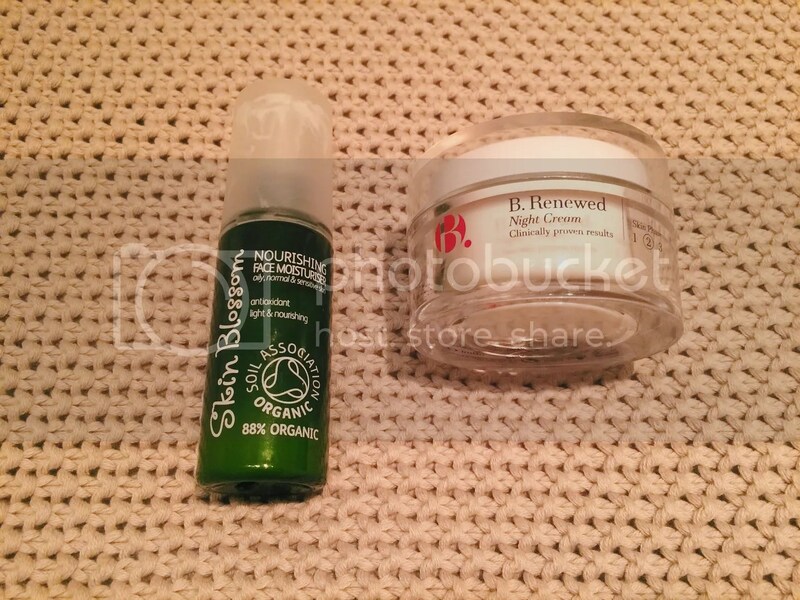 Skin Blossom Organic Nourishing Face Moisturiser and B. Renewed Night Cream. I’d been looking for a new affordable day cream for a while. As much as I love the REN Day Cream (and I really do), at around £16 a bottle I just couldn’t justify it right now. I think this face cream is just as good, and I love that it’s organic.//I hadn’t really been moisturising my face at night, and if I did I would use Lush’s dream cream which I don’t think is meant for your face. I decided to try this night cream and it’s brilliant – my skin is super soft in the morning. I love that Superdrug have brought out so many new lines, all labelled vegan and cruelty free. Soap and Glory Heel Genius. I am so in love with this product! I use it every night before I go to bed, and straight away I noticed a difference. My feet are much softer, and I swear it makes me warmer at night…! So that’s my little round-up. If you’ve tried any of them let me know what you thought – and if you have any new vegan products that you would recommend, please let me know in the comments. I love trying new ones! 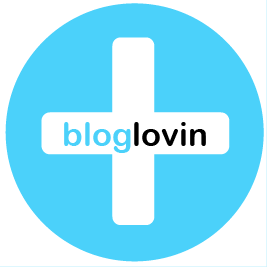 I am so happy I found your blog and this was the first post! I am currently becoming Vegan (I only eat a plant based diet currently) However I still have all of my non-vegan cosmetics (a lot of my skin care is natural except for a few) I have decided to use them all up until they are finished, so it isn’t a waste + funds etc as a student are tight! But I have been searching for new Vegan products!! Thank you so much for this post! So happy. Thanks Lucia! 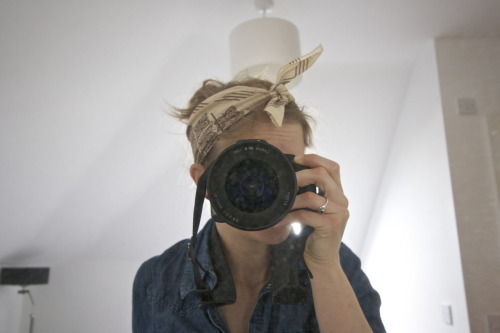 There’s quite a bit on my blog about vegan stuff but just email me if you have any questions. I did the same thing – when I run out of something I replace it with a vegan alternative. It’s why I love Superdrug’s B. range so much – it’s super affordable.